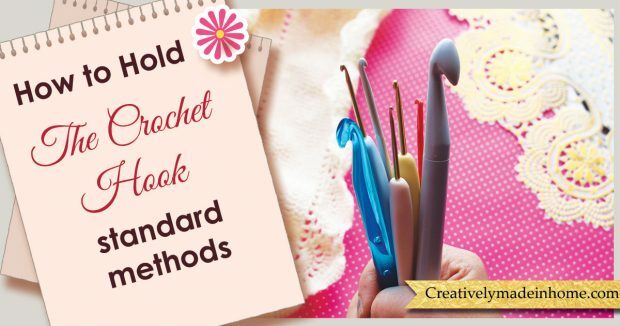 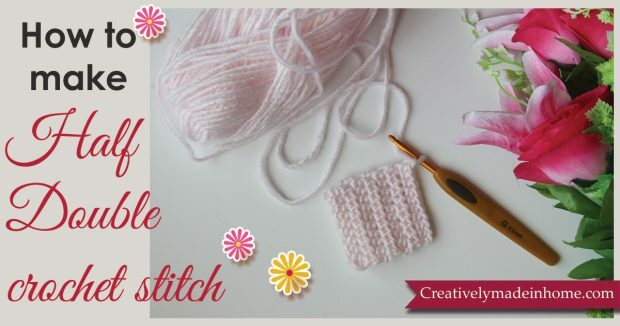 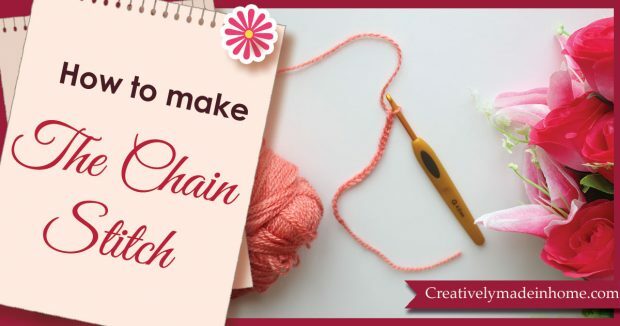 How to Crochet & Basic stitches- If you want to learn crochet start here. 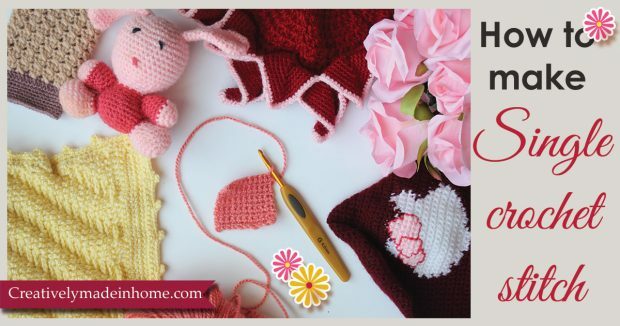 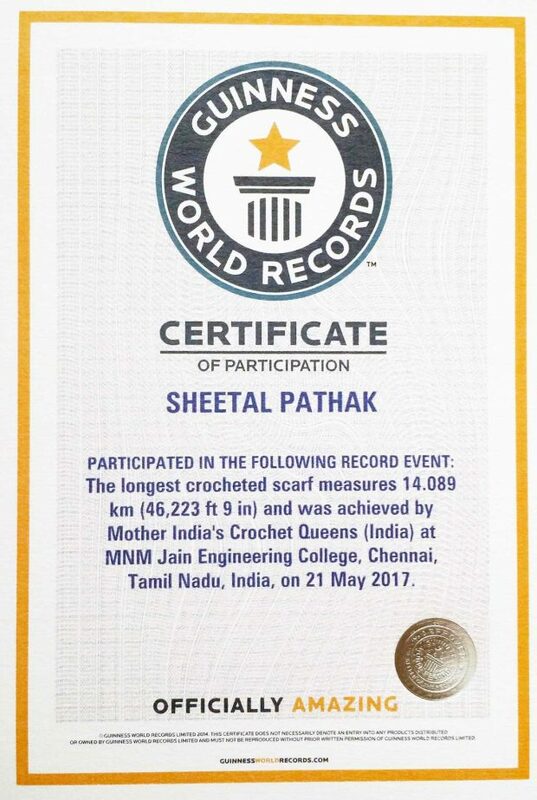 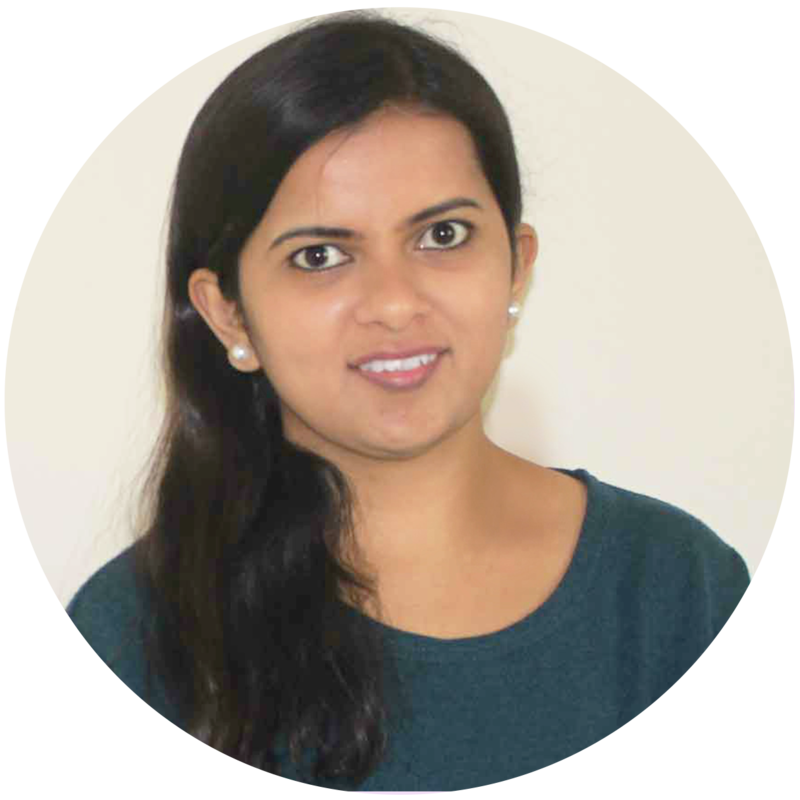 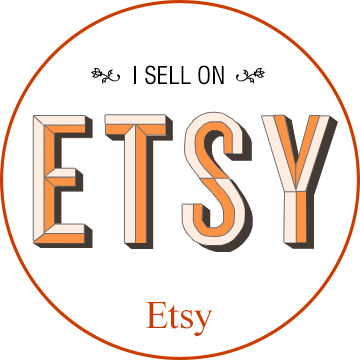 Below is the information about how to begin crochet and basic stitches. 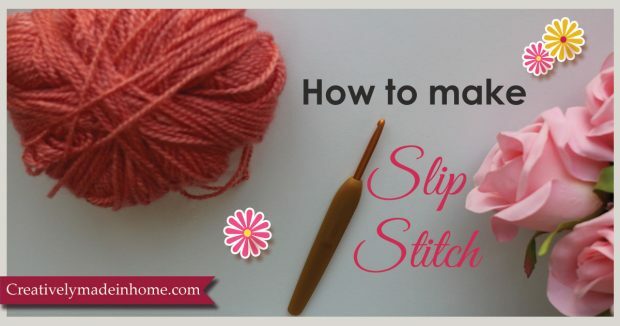 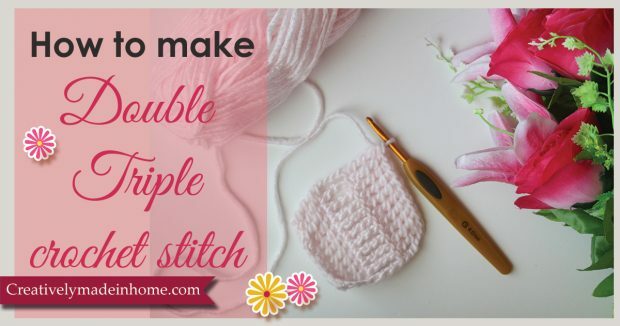 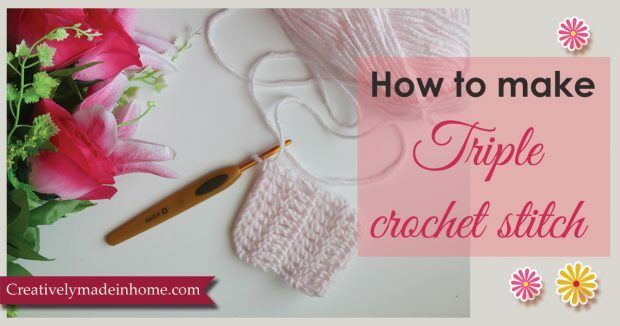 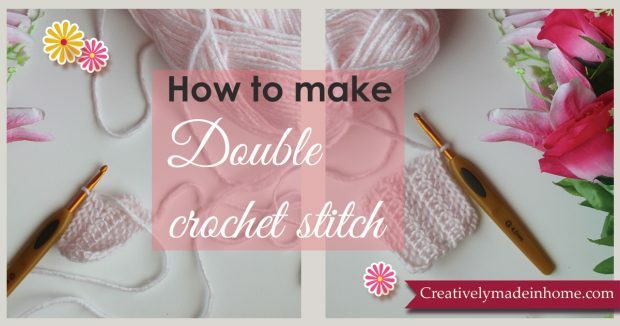 Learn these stitches and you will be able to do most of the crochet projects.